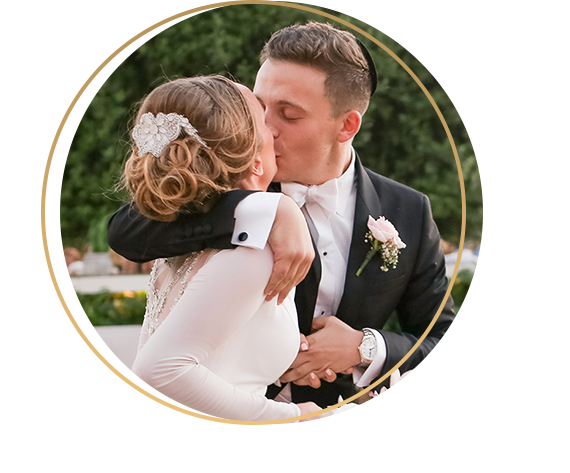 Debbie Nussbaum Events is an Event Production Company based in Israel, that specializes in creating creative, beautiful and perfectly executed events for our clients. We get to know our clients well and take the time to listen to them, to ensure that we fully understand their needs, tastes and traditions and their vision for their event. We hold our clients’ hands throughout their event planning process, using our experience and knowledge of the Israeli events industry to ensure that they get the quality of service that they deserve and an enjoyable and effortless journey to their special day. 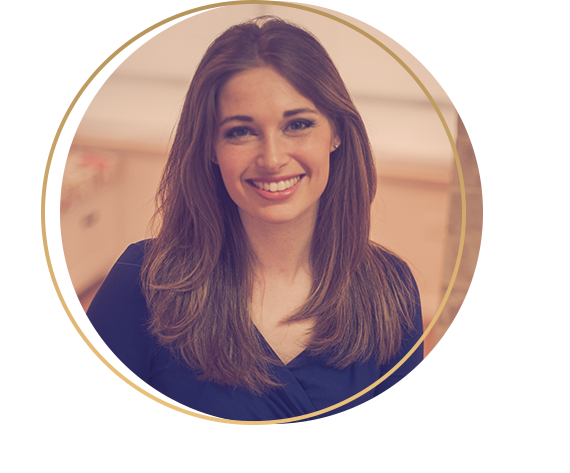 I made aliya to Israel from the UK in the summer of 2006 and have spent a great deal of my time since then helping Anglo clients living both in Israel and abroad to plan the weddings and other special events of their dreams. When I’m not planning events, I’m a wife and mother to four wonderful children, who certainly keep me on my toes! I’m a lawyer by profession, which makes me a little bit feisty (so I’ve been told) and certainly helps me in negotiating with Israeli suppliers. I love my job, because it allows me to immerse myself in the beauty of the country that I chose to live in, and because it continually provides me with new and exciting challenges. I love to create, to plan and to organize and live for that amazing moment when I can see my months of hard work all coming together in yet another unique and gorgeous event. Wow! 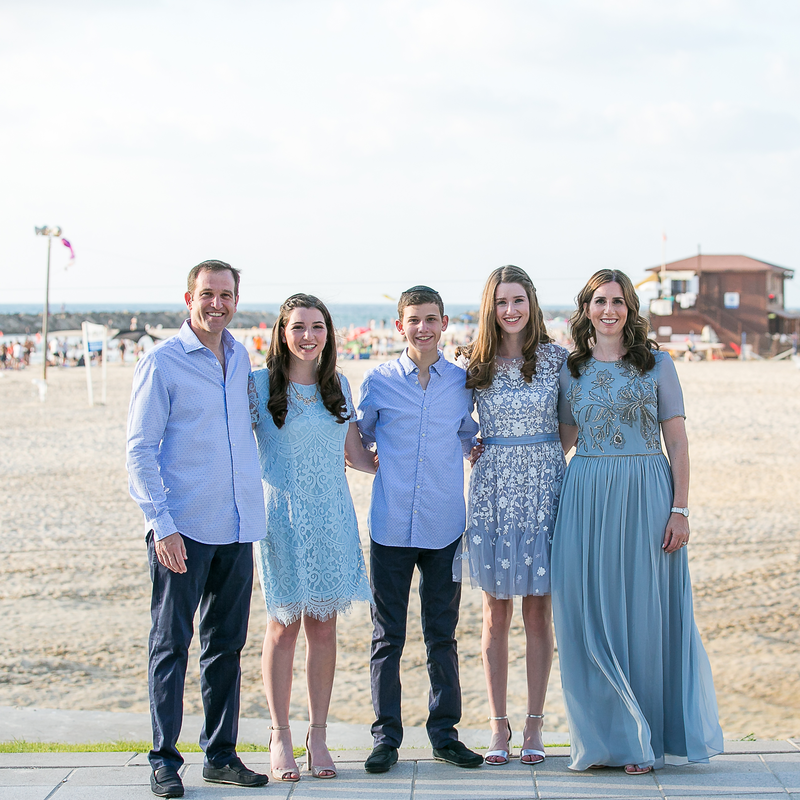 We made our son, Joshua’s, Bar Mitzvah in Israel in August 2017. From beginning to end Debbie took charge of everything. Endlessly patient, nothing was too much trouble. Planning a Bar Mitzvah from England was made logistically simple with Debbie’s professional and creative touch. Both the mid-week party and the Shabbat were unique events organised in minute detail by Debbie. We can’t wait to work with her again!